PP Mobler history started with two brothers, Ejnar and Lars Peder Pedersen , who set up a woodworking shop in a small town in Denmark. PP Mobler has always worked accordingly to a strong tradition for crafting design furniture of high quality products. Motivation has always been the love of wood and a stubborn belief that technique, ingenuity and craftsmanship can be combined in the strive for quality. 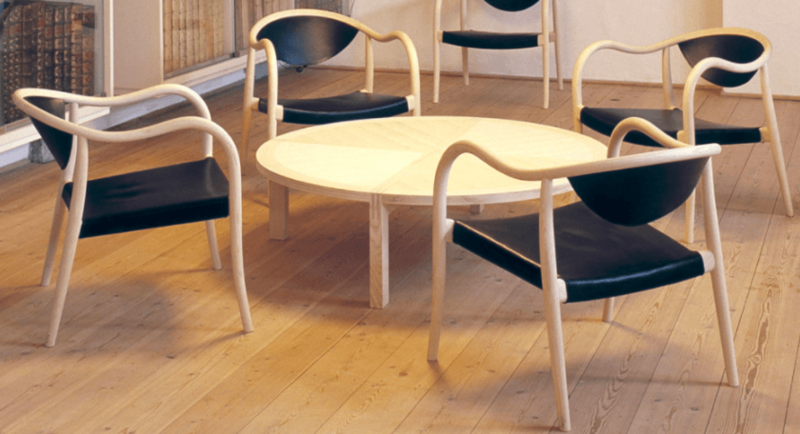 The circle chair for example is one of the best-known PP Mobler‘s products. The complete PP Mobler collection is available at our London showroom based in King’s Road Chelsea.